Creative students or young professionals from all over the world come together from the 19th till the 29th of August in Belgium. Are you a creative from a technical creative discipline such as: digital design, motion design, product design, architecture, industrial design, furniture design, typography, interior design, graphic design, animation,...? Come to Kortrijk to join us during our 10 days of creative workshops and learn from professionals. You can expect intense master classes, fully equipped workshops and a hands-on, international learning experience. We start with a multidisciplinary challenge, under the guidance of professionals, where student participants can get to know one andother. During the second week, students and professionals can tailor make their own week full of creative workshops in prototyping, graphic design and computer animation. 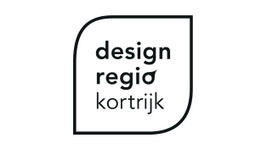 The 2 creative bachelors at University College Howest, Industrial Product Design and Devine: Digital design & development, organise this summer school as part of their international curriculum. 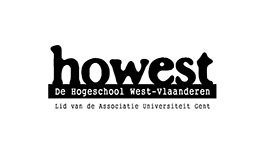 This summer school takes place in Kortrijk – Belgium – and is a close collaboration between Howest University College and BUDA::lab, the creative technical co-working space of Designregio Kortrijk.